In 2004, the plight of ten families living in Managua, Nicaragua’s city dump changed forever. Following the pleas of a group of North American youth and God’s call to service, the families moved from their homes atop the trash heap to the fresh air and fertile land of rural Masaya. Founder Cheryl Avery believed transformation could only occur if the families were held accountable for their future. Accordingly, they each signed a contract to live in Christian community, to learn to read and write, to build their own homes, to farm the land and to attend parenting classes. With God’s help, eight families were successful! In January of 2014, they were presented with the deeds to their property. 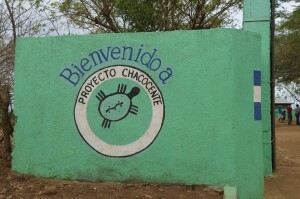 Their children attend Chacocente Christian School, built in 2005 to provide academic opportunities superior to the meager offerings of Nicaraguan public schools. 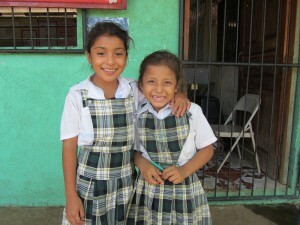 Chacocente Christian School can also meet the special learning needs of children previously exposed to the toxic fumes and malnutrition of life in the dump. Today, it provides a tuition-free, full-day program, including a nutritious lunch, to the children of the Project as well as those from the surrounding neighborhood. Expanding each year by adding a grade level, students can now attend from Pre-K through Grade 11, the final year of a high school education in Nicaragua. 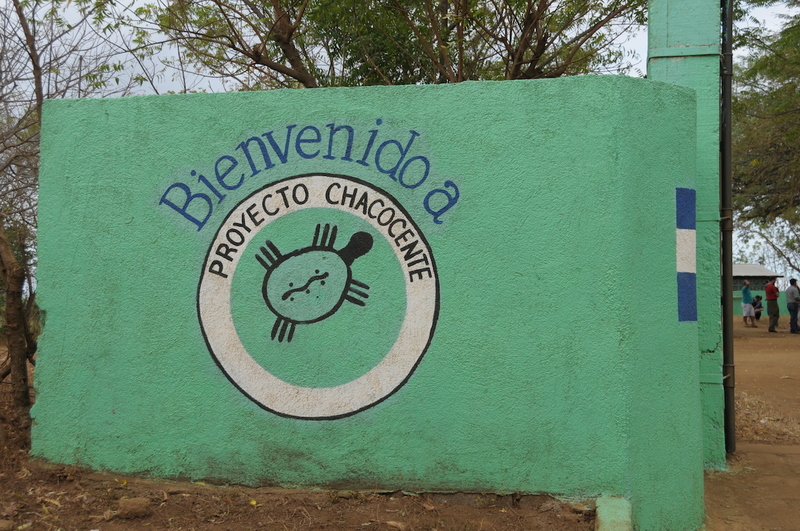 Project Chacocente remains committed to helping the people of Nicaragua pursue educational opportunities and safe living conditions. Beyond high school, we offer scholarships to the children of the Project for continuing education and technical training. Within the coming year, we plan to work in partnership with families living near the Project to improve their homes and assure access to safe drinking water. We believe God’s children everywhere are capable of, and entitled to, a life of self-sufficiency!